Beer + gardens: two words that have intonations that are beautiful on their own but somehow form something even more beautiful when combined. While these sunny fall days last, get out and explore the patios and beer gardens dotting Chicago. Not sure where to head? 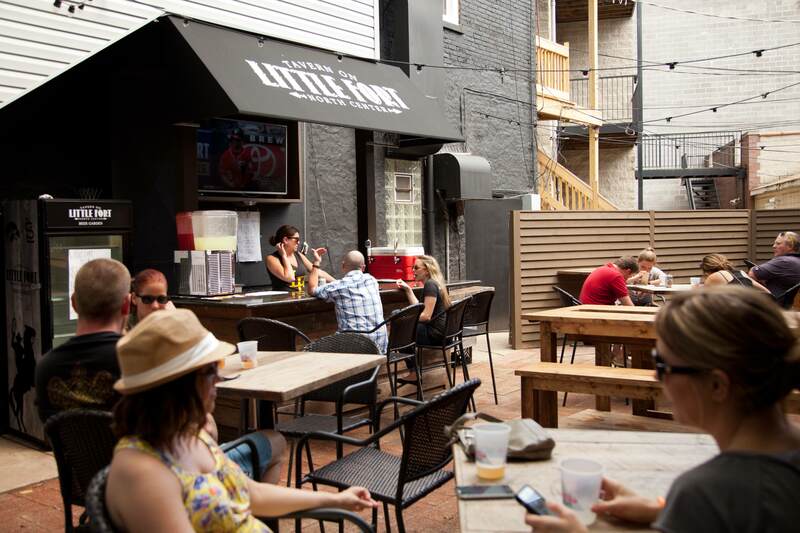 We&apos;re here to let you in on eight of the best beer garden spots in the city. 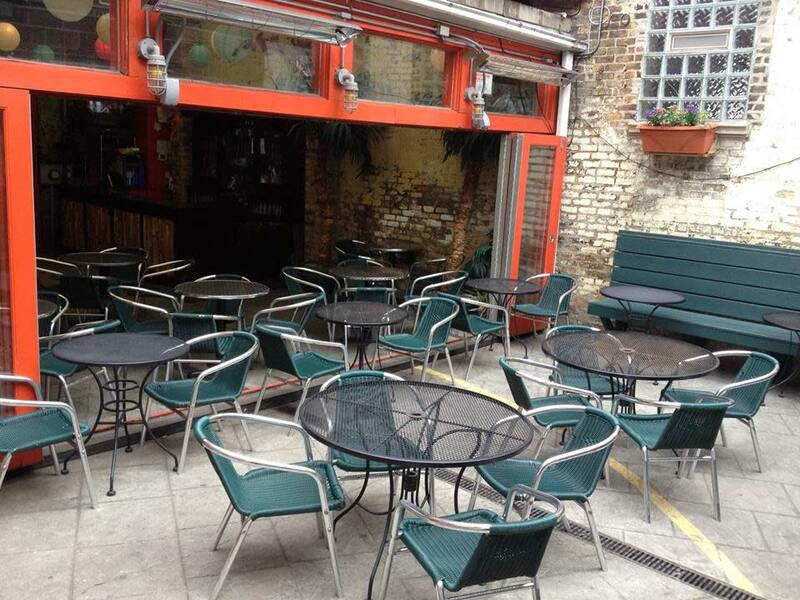 The Chicago Tribune called Moody&apos;s beer garden the Edgewater neighborhood&apos;s "de facto back porch." Moody&apos;s has some of the best burgers you&apos;ll eat in Chicago. You&apos;ll be happy to know they also have some excellent beer pitcher specials, best enjoyed outside of course. One of those beers includes Berghoff Dark, in the spirit of the German origins of the Biergarten. You certainly can&apos;t go wrong with built-in beer and wine coolers in Tavern on Little Fort&apos;s picnic tables. It&apos;s like they exist specifically for beer garden aficionados. Going out with someone obsessed with filling up their Untappd app? Sheffield&apos;s is the place you&apos;ll want to go. They&apos;re famous for Beer School, but you can do a little self-education by navigating their beer menu on your own. Pro tip: the beers on tap depend on which of their bars you order from! 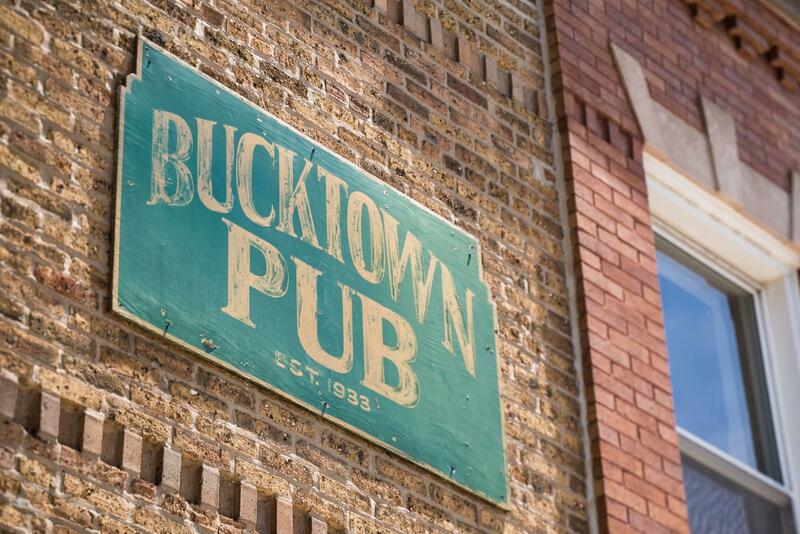 Described as unpretentious and inexpensive, Bucktown Pub may just become your new favorite neighborhood spot. With a vast selection of beer on tap at affordable prices, feel free to sample away! While you&apos;re there, you might get lucky and see the Tamale Guy, who makes his rounds at bars around town offering dirt-cheap fare that hits just the right spot after a few cold beers. If you think you were born in the wrong generation, take a step back (in time) and check out Nick&apos;s Beer Garden. This spot features shuffleboard, billiards, a jukebox, karaoke, and live music with no cover charge. Plus, a great beer selection and outdoor space to enjoy it. Check out their entertainment calendar before you head over there. The No. 1 reason to visit Kaiser Tiger? Bacon. On just about anything you can imagine. Vegetarians might want to skip this one completely. Also, their blog is a beer lover&apos;s best friend. If you&apos;re out with a big group, consider going to Frontier for the whole hog. Seriously. Frontier has whole-animal service. Enjoy the cut of your choice in their beer garden with an ale or finely crafted cocktail in hand. 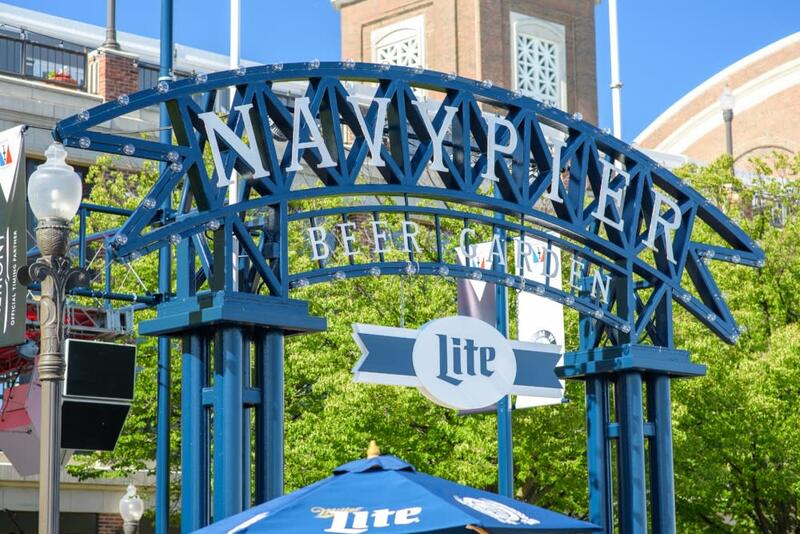 The beer garden at Navy Pier is not only a great place to relax by the water with a thirst-quenching beer, return in the summer months and you&apos;ll find it&apos;s also a cool spot to catch some live music. 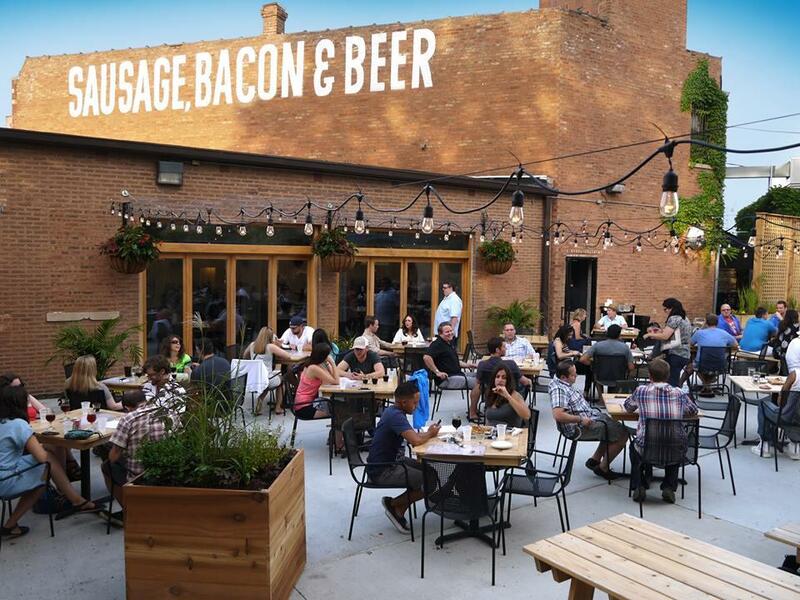 Hopefully this list will inspire you to explore, but what are your favorite Chicago beer gardens? We&apos;d love if you could help us add to this list! And check out choosechicago.com/craftbeer for more drinking-inspired itinerary starters.